Taylor Grey is a prisoner in her own home, made to work and do grueling chores for her lawyer aunt and uncle. But when one of her aunt's client's sons corners Taylor, she gets plunged into a world of doing what right. But is there room for love between recovering and getting justice? 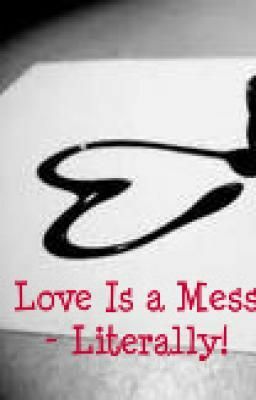 Love is a Mess - Literally!